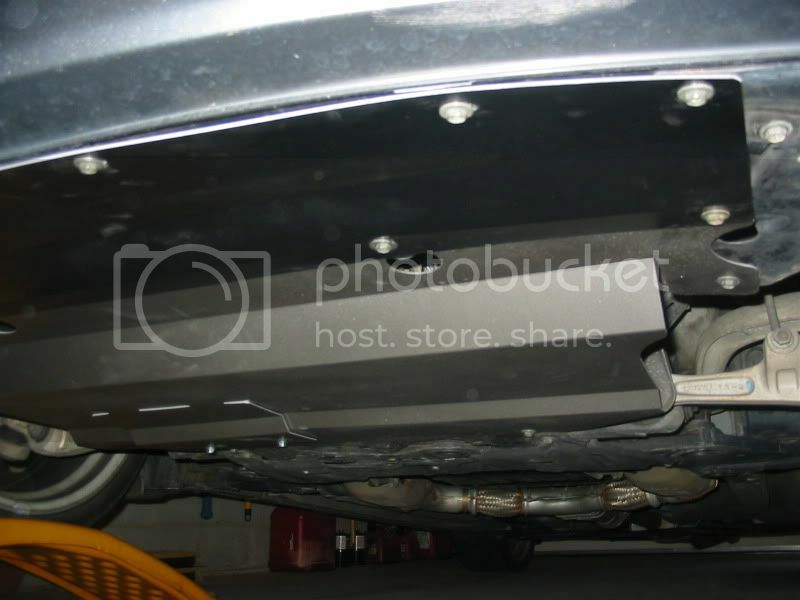 I'm interested in the aluminum undershroud for my '06 350Z and a hardware kit. What does the kit include and is the undershroud still $140+shipping? What would be the total cost for everything to 18020 or 18017 (if the 18020 doesn't register)? PM's sent. send me a PM or EMAIL for quickest response. Spddracer wrote: Don't you mean you copied someone elses product? because no body can take a similar idea and wok off that. i love paying double the price, how about you? not sure, could probably do a test fit here locally and check. Still have these for sale. How much shipped to 75137 with hardware kit. Mine got ripped off with the snow!!! Got mine. Painted and installed today. Thanks. BIGGIE - you decided to only paint the front half huh? Interesting. I painted the entire bottom surface of mine - did a little polishing on the top surface. tollboothwilley wrote: BIGGIE - you decided to only paint the front half huh? Interesting. I painted the entire bottom surface of mine - did a little polishing on the top surface. 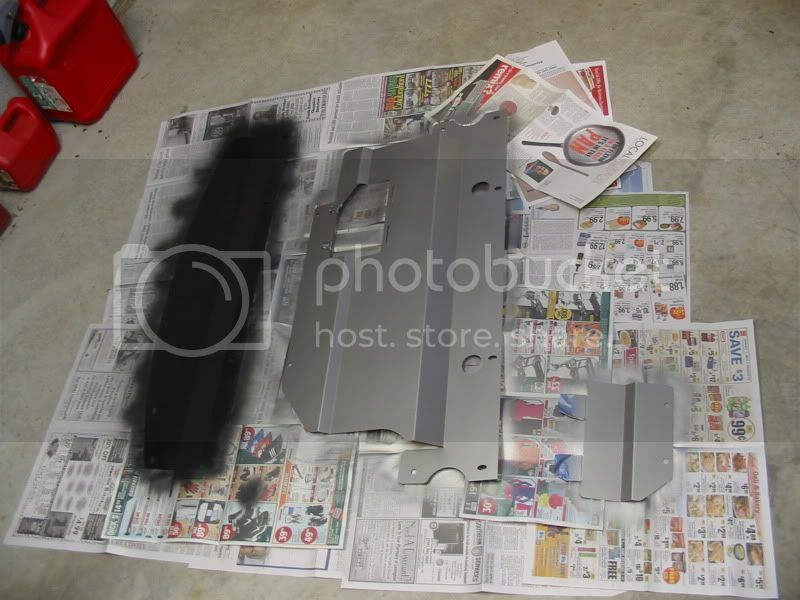 Painted both halves, the back half is a dark grey front is black. Any hope on shipping to Finland? In the beginning of the topic there are pictures on the undershroud. How come this design looks much better (and different) than the newer pictures in 350zmotoringdotcom?? Which one is the actual product You are selling? i don't ever use the 350zmotoring site... those were probably just bad pictures that are not representative of the product. The pictures at the beginning of this thread are the product that I sell. $150 shipped for all NICO members. Last edited by tollboothwilley on Thu Jul 28, 2011 10:57 am, edited 1 time in total. Does this fit the 08 G35 sedan? No this is for the 2003-2006 Sedans. For 2007+ sedans there is a different version. text me at 7O2.9OO.75O5 and we can talk about what I have for the 2008 version. I doubt these would fit a 2006 Infiniti M45, right? Quite honestly - I haven't test fitted an M45. Its possible that one of the 4 different versions will fit or would need little changes to make one fit. Cross check the part #'s with the 350Z, G35, G35X, G37, and G37X and see if the stock splash shield matches up. With the M45 having the 4.5L motor though, it is possible that Nissan has a different shroud. Last edited by tollboothwilley on Thu Jun 23, 2011 9:45 am, edited 1 time in total. 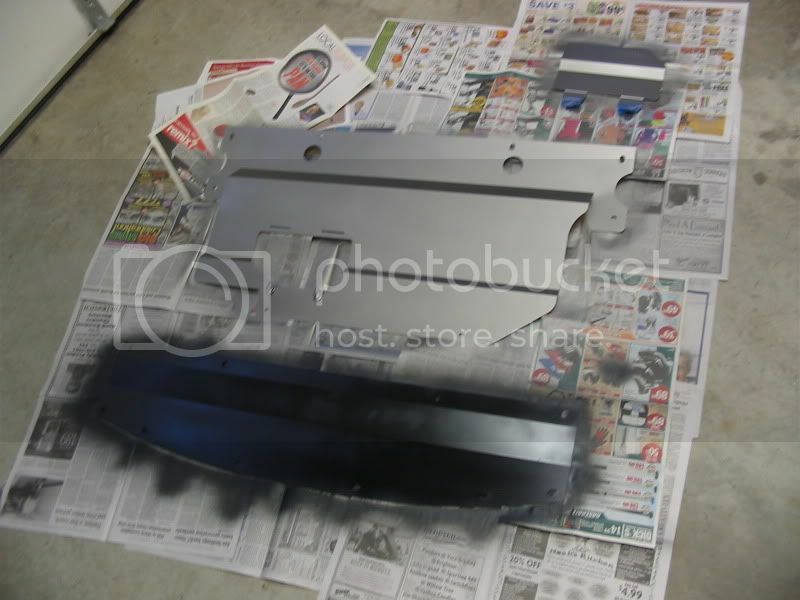 I know You keep hearing this but are you still making the undershroud for 2003 350z? If so I would like to buy one from you. Work looks great..
cant PM so i'll just post here. 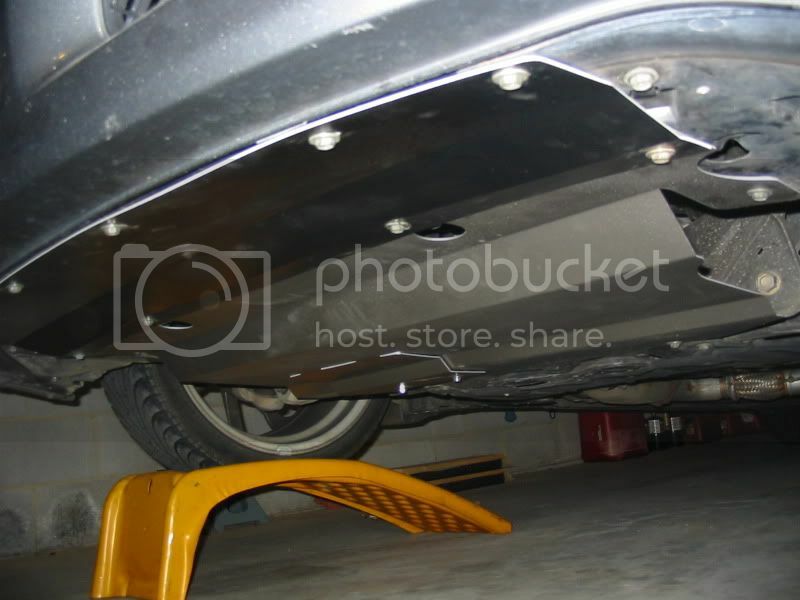 Any chance of fabricating one for an 05 Nissan Altima?